Bruce performed the song 32 times and 1 time as a snippet. 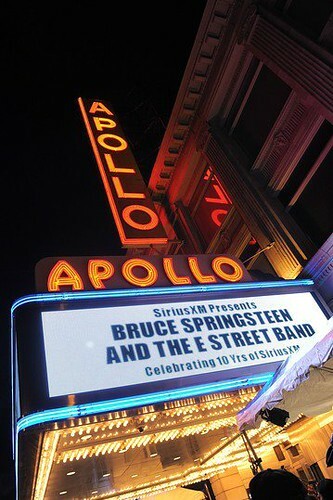 Bruce Springsteen and the E Street Band play the Apollo Theater to celebrate the 10th anniversary of SiriusXM Radio, the satellite network that also broadcasts E Street Radio. Tickets were only available for SiriusXM subscribers contest winners. 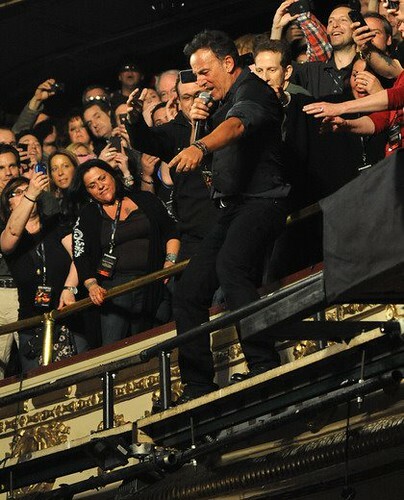 The show kicks off at 8:20pm and is broadcast live on E Street Radio. First ever performance of The Temptations' 1964 hit "The Way You Do the Things You Do", played in tribute (along with Wilson Pickett's "634-5789 (Soulsville, U.S.A.)", which sees Bruce up on the balcony of the theatre) to all the soul legends who have performed on stage at Harlem's Apollo Theater. "Mary's Place"begins the song with lines from "The Way You Do The Things You Do".